Are there ENERGY STAR certified exterior wall paints or coatings? Are there ENERGY STAR certified fireplaces? Are there ENERGY STAR certified garage doors? Are there ENERGY STAR certified humidifiers? Are there ENERGY STAR certified lawn mowers? Are there ENERGY STAR certified microturbines? Are there ENERGY STAR certified ovens, ranges, or microwave ovens? Are there ENERGY STAR certified Power Factor Correction Devices? 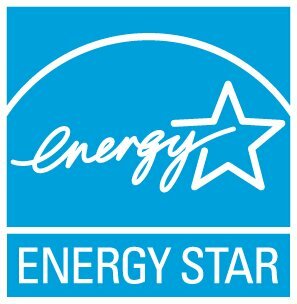 Are there ENERGY STAR certified power strips? Are there ENERGY STAR certified window treatments (ex: shutters, blinds, awnings, drapes)? No, there is no ENERGY STAR label for any kind of window treatment. However, a good energy saving tip is to close your window shades and drapes in warm weather to keep out the heat of the summer sun. And during cold weather, take advantage of the sun's warmth by keeping drapes open during daylight hours, but close them at night for an extra barrier against the cold. Are there ENERGY STAR certified projectors? How do ENERGY STAR certified pool pumps save energy?